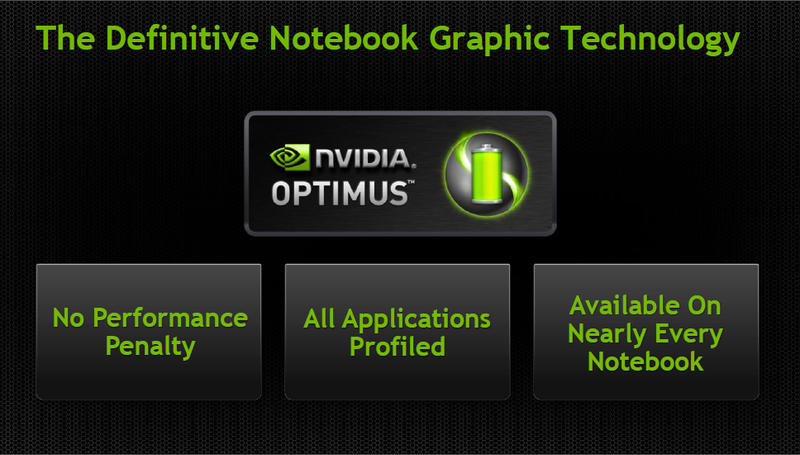 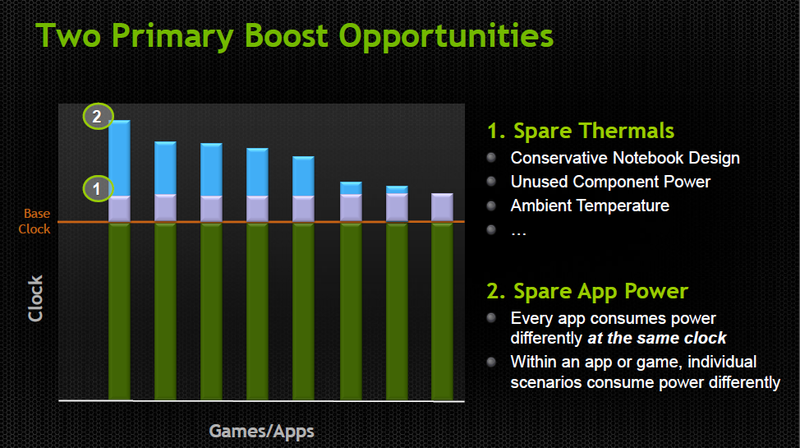 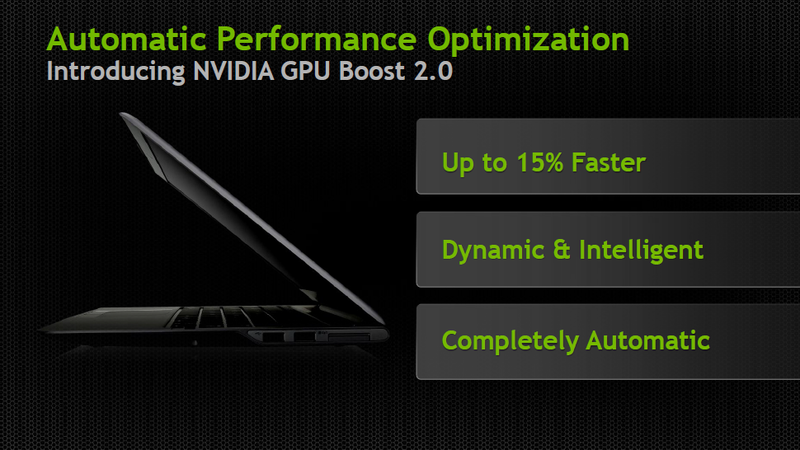 NVIDIA today announced the availability of their new mobile GPUs. 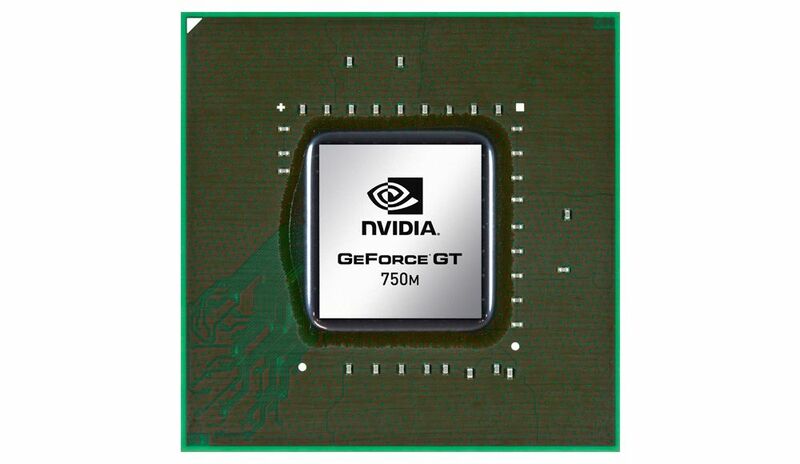 The current lineup include GeForce 710M and GT 730M, will now be followed by the GeForce GT 750M, GT 745M, GT 740M, GT 735M and GT 720M. 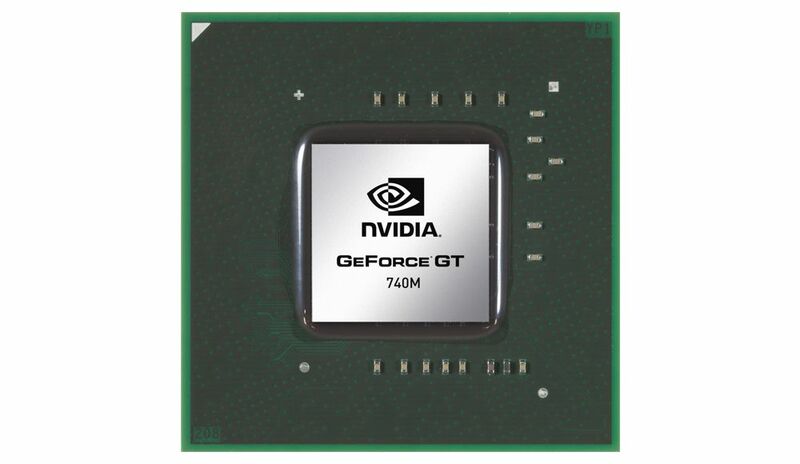 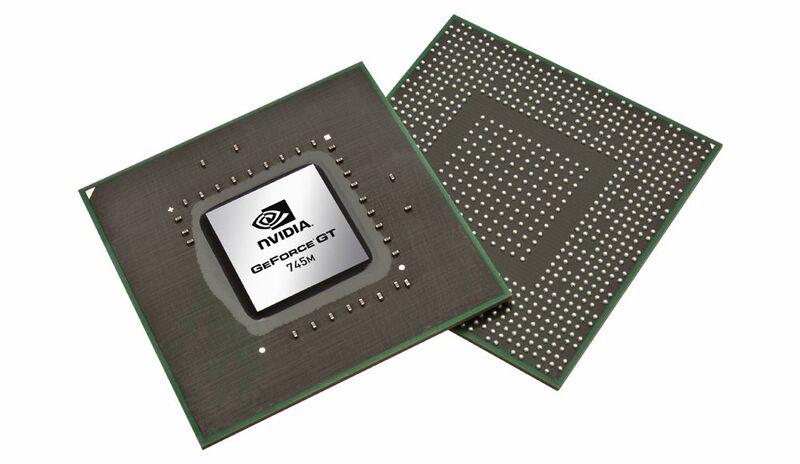 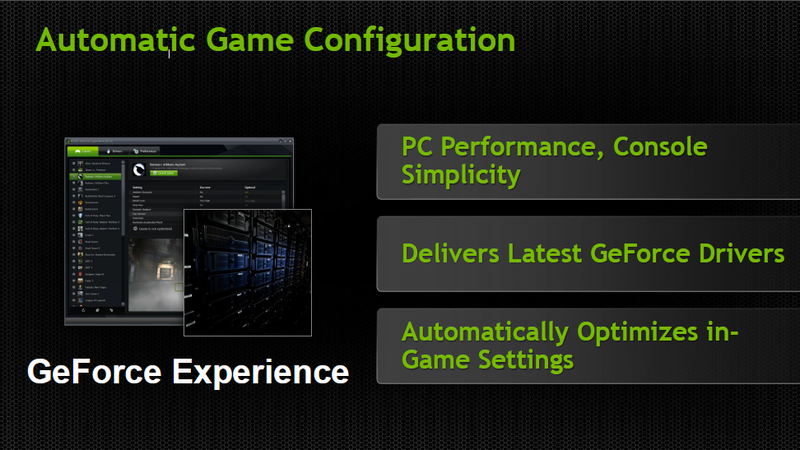 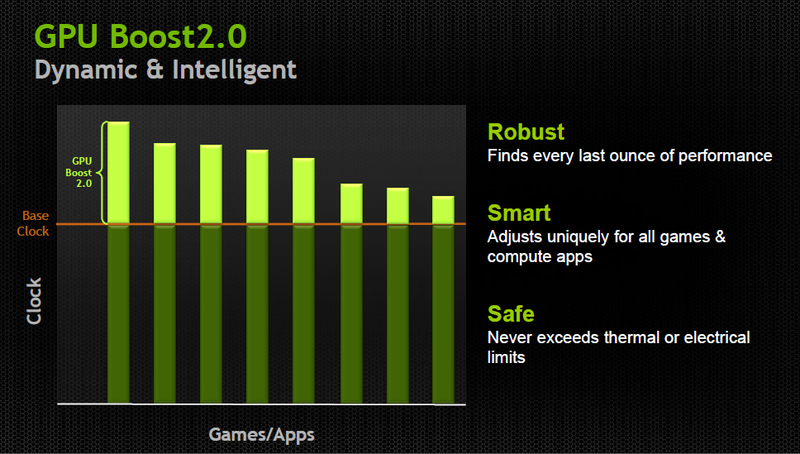 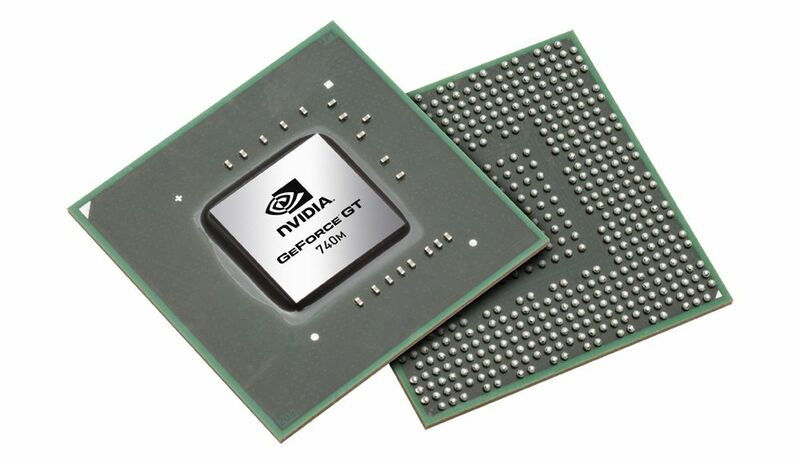 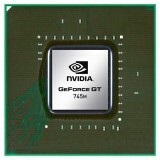 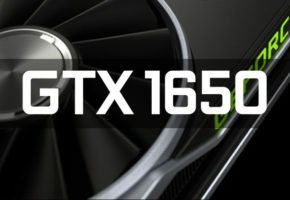 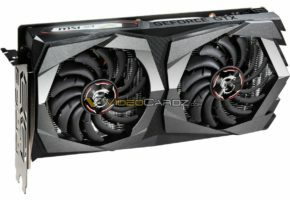 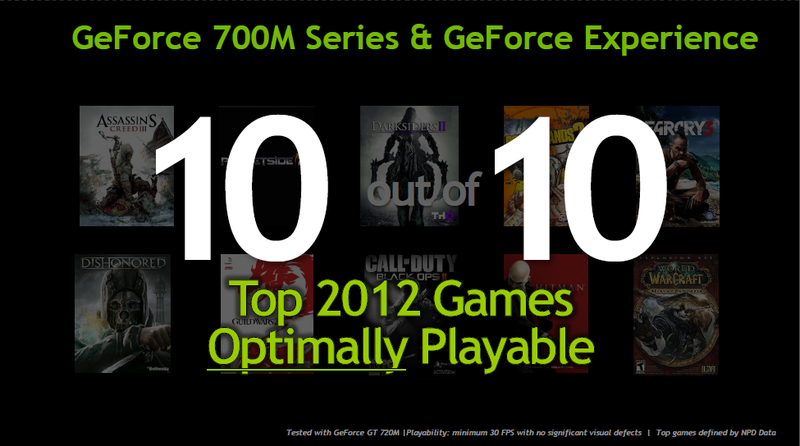 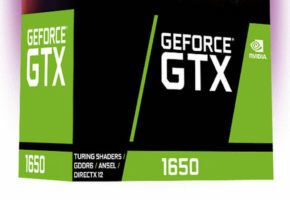 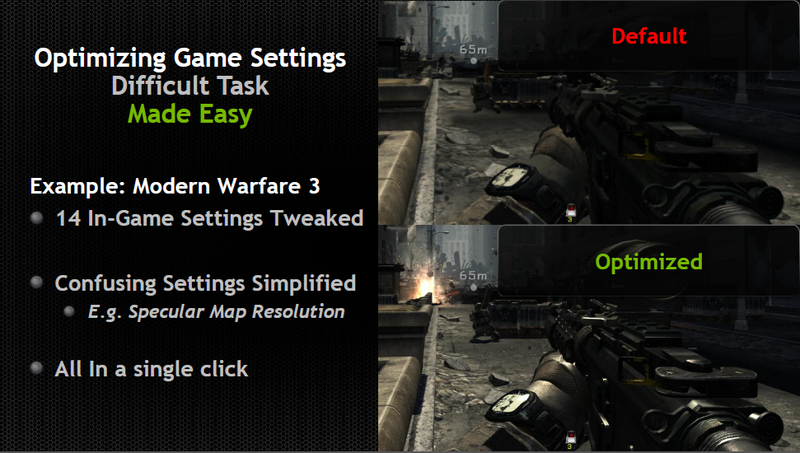 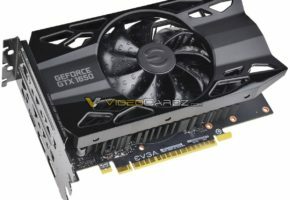 According to the manufacturer the new GPUs support the GPU Boost 2.0, known from desktop GeForce GTX Titan. 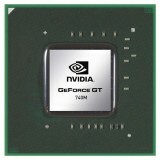 The official specifications were not posted yet at the official site. 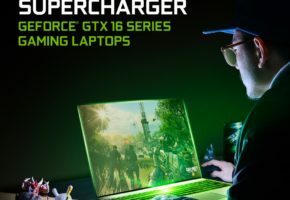 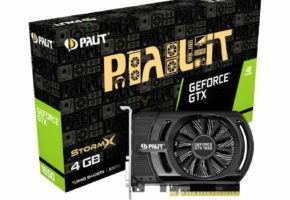 It is known though, that most of them are based on Kepler GK107 architecture, which technically makes GPU Boost 2.0 available even for the desktop GT 640.